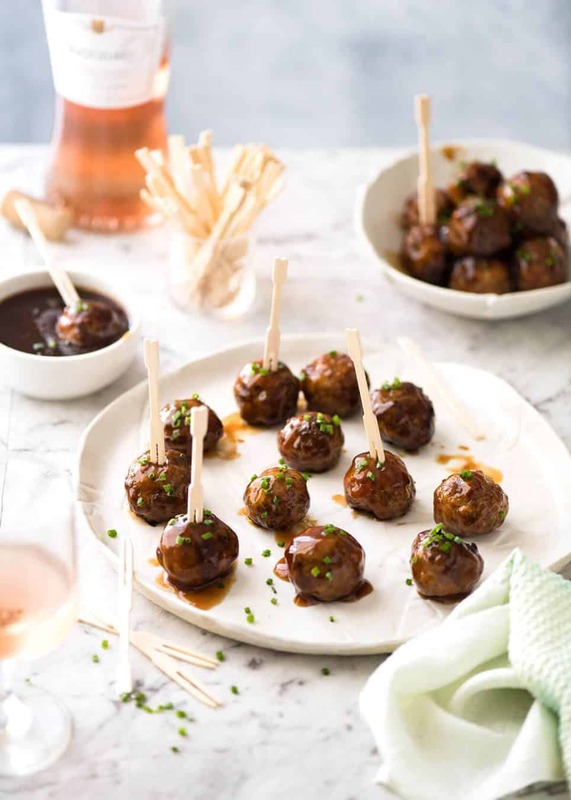 Plump, juicy and soft, these Party Cocktail Meatballs are baked and served with a fabulous Sweet & Sour Dipping Sauce that’s super quick to make. Great make ahead for parties! I know it’s Monday so I should be sharing a sensible quick ‘n easy meal, but it’s Monday Meatball Mania* today and the party season is upon us so cocktail meatballs it is!! 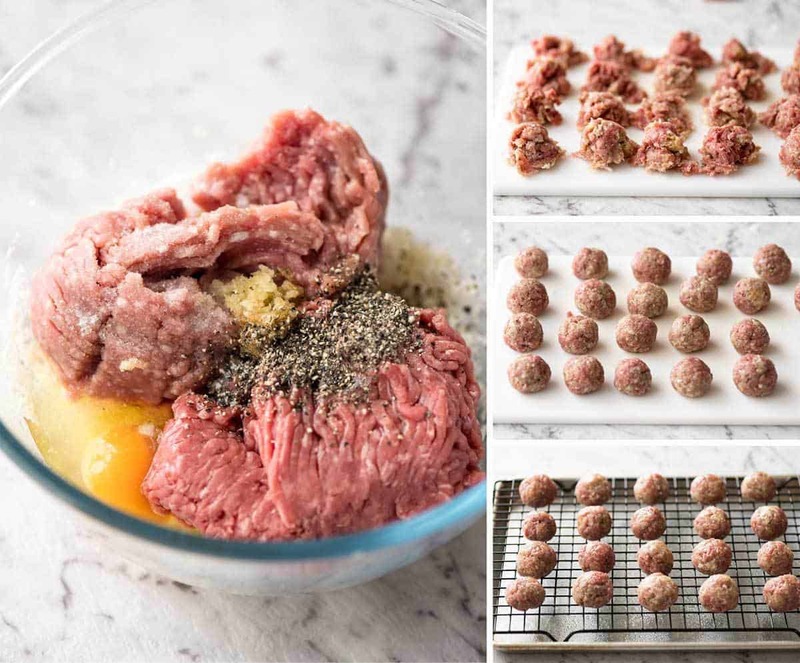 * Monday Meatball Mania is a “thing” that my friend Jo from Jo Cooks and I started at the beginning of this year where we each agreed to share a meatball recipe on the last Monday of every month. Why are we doing this? Because we both agree that all foods that come in ball shapes are exceptionally tasty, there should be more of it, and meatballs are arguably the King of all Ball Shaped Foods, so this is our contribution to making this world a better place. ↑↑↑ Note how I roll out my meatballs: measure and dollop it all out, then roll them into balls. I’ve made a lot of meatballs in my time. Pending the invention of a meatball maker, this is the most efficient way I’ve been able to come up with for rolling meatballs. ↑↑↑ Also note: pork + beef. Because this = optimum tenderness, juiciness, flavour and texture for cocktail meatballs (in my humble, meatball obsessed opinion). 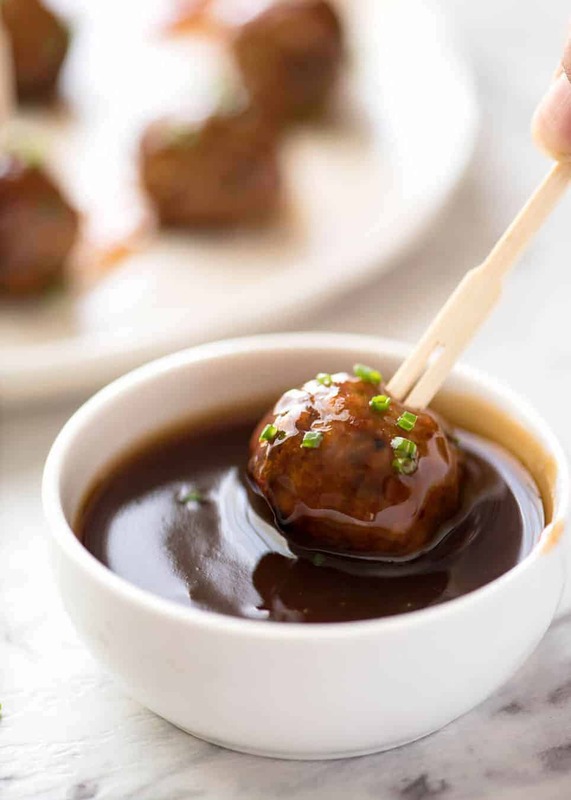 These Cocktail Meatballs are served with a Sweet & Sour Sauce that I coat the meatballs with as well as serving on the side for dipping. If you usually use store bought, I really urge you to try homemade just once – I am pretty sure you’ll be converted for life! 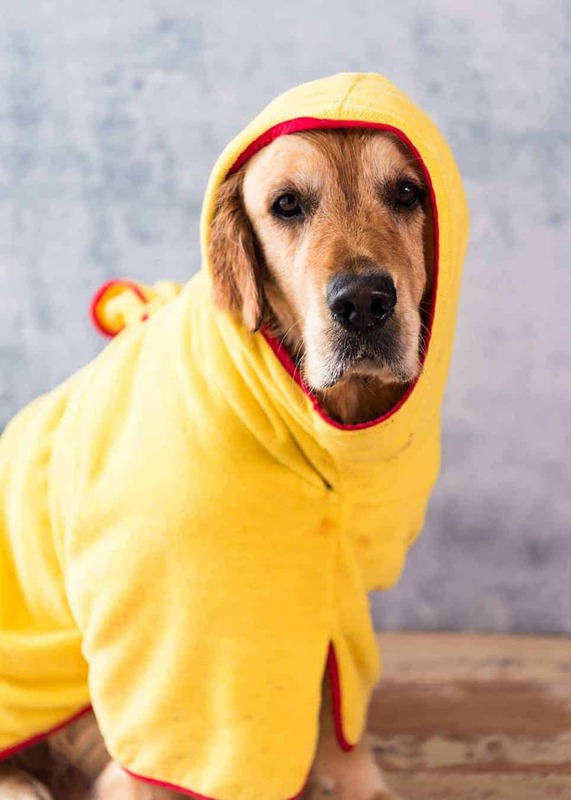 It’s incredibly easy to make with pantry staples – vinegar, ketchup, sugar, cornflour / cornstarch, water and soy sauce (<– No, it doesn’t taste Asiany, soy sauce provides the salt + extra flavour). Just plonk it all into a saucepan, whisk and simmer for a couple of minutes until it thickens. 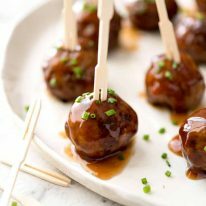 These Cocktail Meatballs reheat really well, so they’re ideal for gatherings. Bake them, let them cool, then cover and refrigerate or freeze. Microwave to reheat and they’ll become nice and soft again. 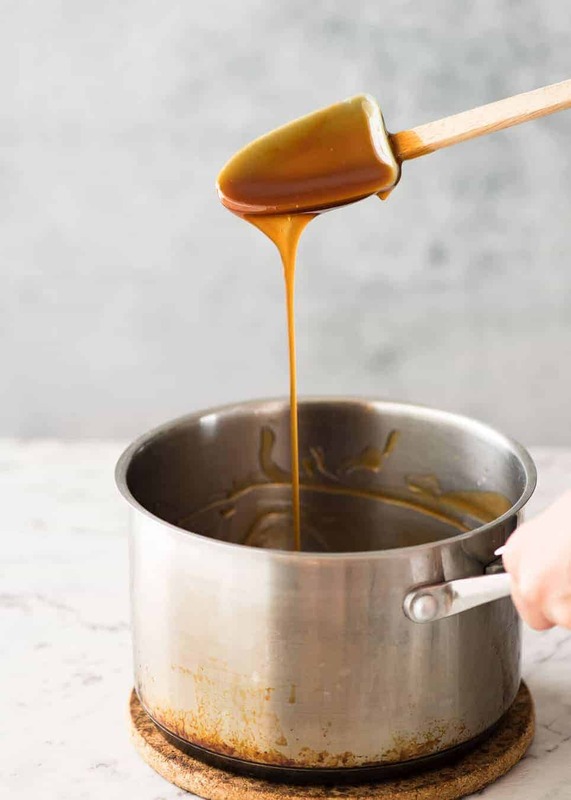 The Sweet & Sour Sauce keeps for days too – I’m not exactly sure how long, but it’s the sort of thing I’d still consume even a week after making it. Terrific for gatherings because they reheat so well! These baked meatballs are extra juicy and tasty due to: a) using a combination of beef and pork; b) my little trick to soak the breadcrumbs in grated onion which is a technique I used in most of my meatballs, including the wildly popular Italian Meatballs and Swedish Meatballs (read the rave reviews!). The Sauce and Meatballs individually are lovely, but combined together they are sensational. Recipe VIDEO below. Preheat oven to 220C / 430F (standard) or 200C / 390F (fan / convection). Grate onion into a large bowl using a standard box grater. Add breadcrumbs and mix to coat. Leave to soak for a few minutes. Add remaining Meatballs ingredients. Mix well with your hands until combined. Place a rack on a baking tray (optional, Note 3). Spray rack generously with oil. Place balls on the rack. Bake for 25 minutes or until browned. Remove tray from oven, immediately transfer meatballs in a large bowl (if you leave them, they stick). 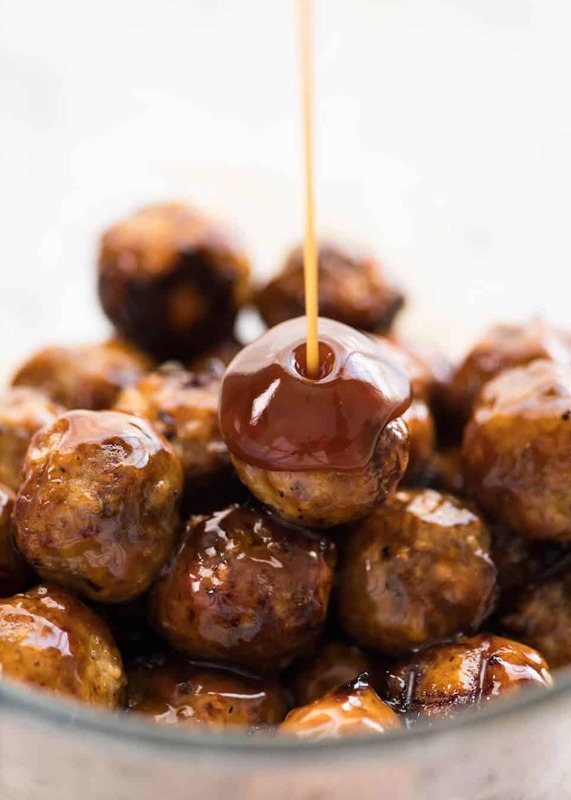 Drizzle with enough sauce to coat the meatballs. Toss gently, then transfer to serving bowl / plate. Garnish with chives, if desired. 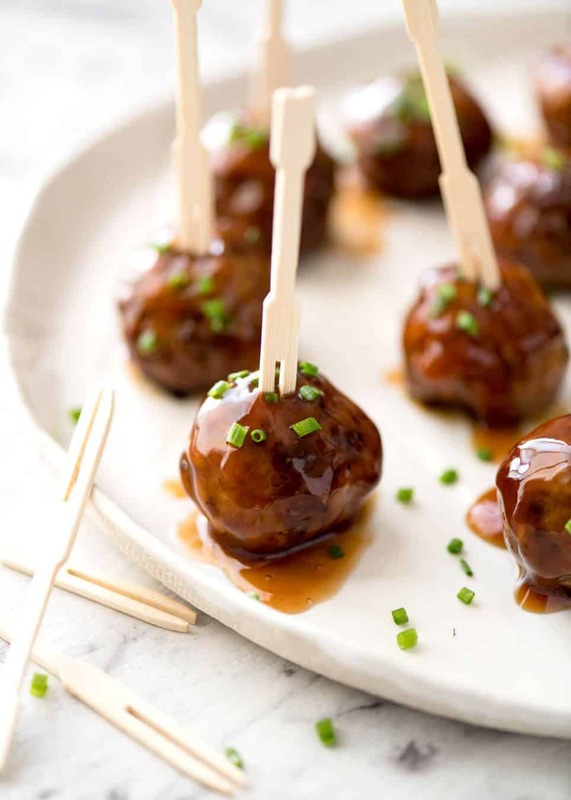 Serve meatballs with toothpicks and remaining Sauce for Dipping. Combine ingredients in a small saucepan over medium heat. Whisk to combine. Pour meatballs in a bowl, pour a bit of sauce to coat. 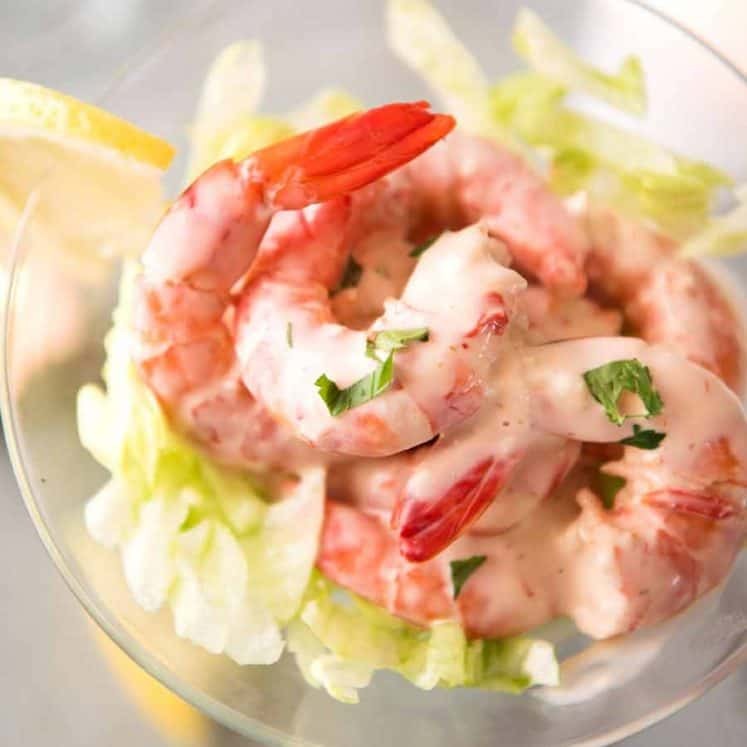 Serve with remaining sauce, garnished with chives. 1. Panko breadcrumbs are larger than normal breadcrumbs, yielding softer meatballs. You’ll find panko breadrumbs in the Asian section in most supermarkets, or sometimes alongside regular breadcrumbs. 2. MEAT: Feel free to use all beef or all pork, or even chicken and turkey would be terrific for these. I use a combination of beef and pork because it’s a great combination for flavour, juiciness and tenderness in a meatball. Using all beef will be firmer, all pork is… well, porkier. And juicier, because ground pork is more tender than beef. 3. Rack is optional. It keeps the balls rounder and allows them to brown more even all over. 4. SAUCE: This Sweet & Sour Sauce is not obscenely sweet, it’s got a nice balance of sweet and tang. If you want sweeter, just stir through more sugar at the end, or more vinegar for more tang. The soy sauce adds salt but doesn’t make it taste Chinese / Asian at all. It smells sharp when cooking so avoid breathing in the fumes!!! 5. 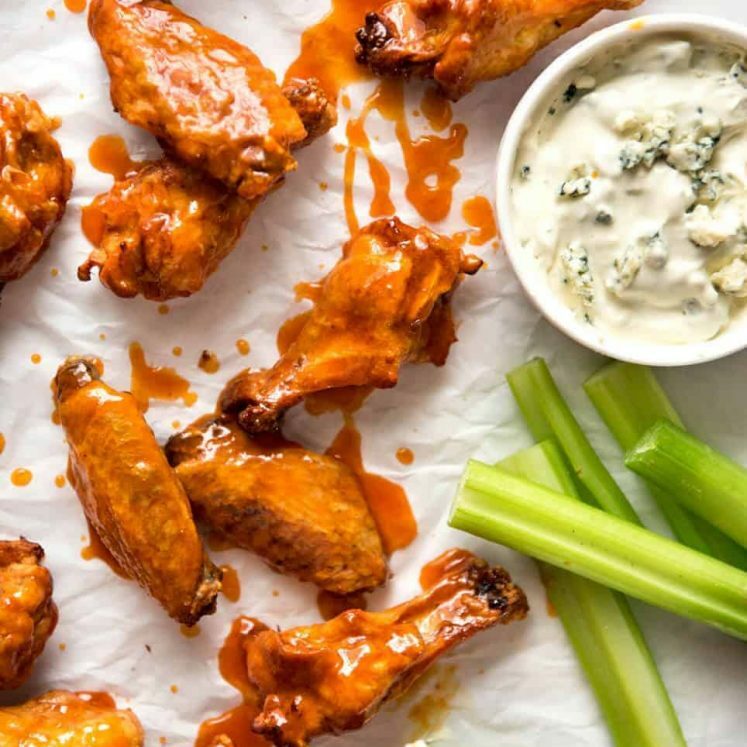 MAKE AHEAD: These reheat very well because they are so juicy. Remove meatballs from rack as soon as you take them out of the oven. Cool uncovered, then cover and store in the fridge or freezer until required. Store Sauce separately. To serve, thaw (if frozen) then reheat in the microwave. Warm Sauce slightly, then toss meatballs in some Sauce and serve the rest as a Dipping Sauce on the side. 6. SERVINGS: This makes about 25 meatballs, about 2.5 cm / 1" each. 7. 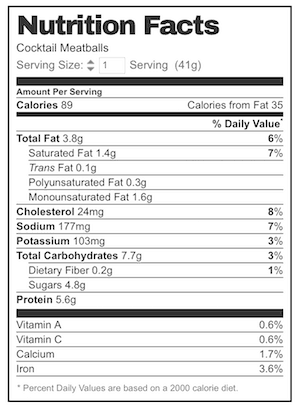 Nutrition per meatballs, assuming all the Sauce is consumed which it probably won't be, so the actual calories per meatball will be lower. After they are baked, can they be put in a crockpot during the party to keep warm? Or are they too soft for that? 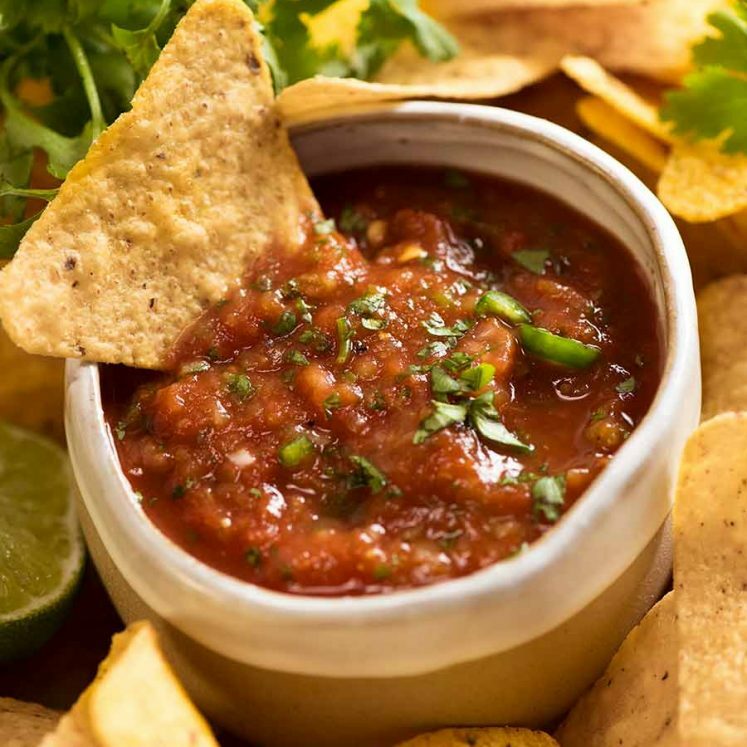 Thank you soooooo much for making things like the sauce from scratch! It makes it much easier to make small adjustments to accommodate gluten free and/or picky children. I have spent quite a bit of time this morning on your blog saving recipes. You are someone who cooks like I do! Outstanding! Guests couldn’t get enough. They froze beautifully (without sauce) then thawed overnight, made sauce and once hot, gently reheated the meatballs. So delicious! Nagi – I made these last weekend for a party. First time making meatballs and they turned out great! Another winning recipe. Thanks! Question though… I’m bringing them to another party on Christmas day. I’d like to freeze them ahead of time and use a Crockpot to keep them warm. We’ll be eating them in the afternoon. Can I just put them frozen in the Crockpot that morning, or do I need to defrost them in the fridge overnight? I’ll make the sauce fresh that morning to pour over in the Crockpot. I made these for our playgroup today. I have recently starting fasting and today was a fast day. I can say with 100% honesty that I served up these meatballs to the group without even tasting (and this is big for me as I am a perfectionist). My faith in your recipes is as always, not misplaced. They were a hit!!! I made a double batch but they disappeared in minutes. I did sneak 3 aside to try after I broke my fast…. delicious, totally wish I snuck a few more! There was plenty of sauce left so I used the sauce with some brown rice, tuna and vegetables for lunch. My sandwich hating daughter is going to be thrilled about these showing up in her lunchbox!